The third of the Tekki series, Tekki Sandan is particularly useful for developing self-defense against attackers at a close range. It is a more advanced version of Tekki Shodan. The kata is demonstrated by Sensei Joel Ertl . The kata is shown slowly with a general description of the main points. 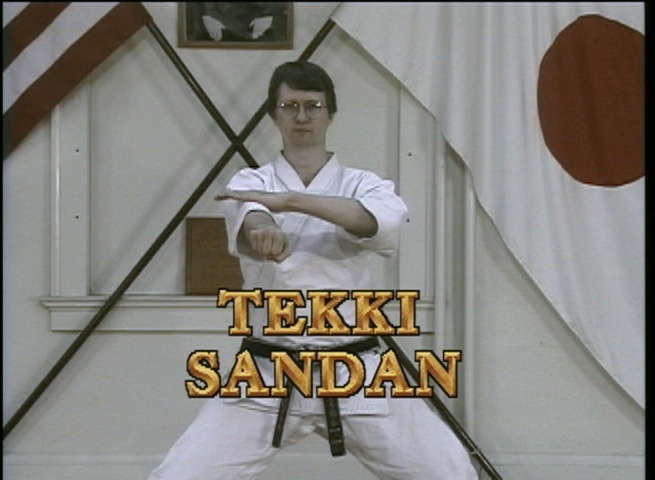 Tekki Sandan is an essential kata intermediate Shotokan Karate kata.